In a recent post about natural makeup, I skimmed over the topic of mascara brands. It goes without saying (but I'm gonna say it) that I am frequently asked about my favorite brand of (insert product here). People mostly want to know about mascaras, and this is a relatively easy one to tackle given that it generally does not depend on your skin type , what undertones you have, etc. However, choosing a mascara is still a considerably personal experience. I, for one, do not hate my eyelashes, so I want my mascara to show off what I do have. I may not have the same goals as someone who wants a little 'oomph' in their lash life. Regarding the fact that I see a multitude of different sets of lashes, I need to replace my mascara quite often. 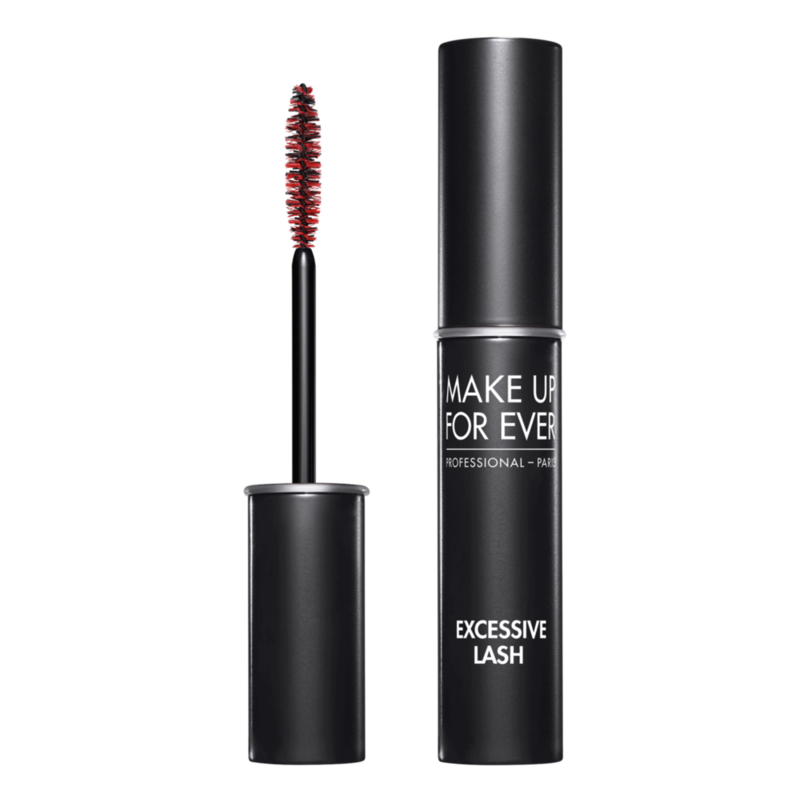 Not that I am double-dipping - MASSIVE NO-NO - but I am introducing more oxygen into that tube of mascara, since I am applying it to 3-10 different people within on one day. 'Pumping' air (bacteria) into the mascara dries out the product quicker, therefore needing to be replaced more often. A. Sometimes do not get along well with another person's body chemistry. B. Get in the current tube each time you place the wand back inside. Take care of yourself and the only eyes you will ever have, and replace your mascara every 3 months, honey! You may be wondering why I only list my top 4 favorite mascaras. The answer is simple: I am very particular, and I really only love four out of all of the brands that I have tried. This list is not a rating scale, 4 being my least favorite and 1 being the most. It is simply my four preferred mascaras. Note: All but #4 are available in black and brown. Each photo will act as a direct link to the site where you can find the product, so just give them a click! What are some of your favorites that I should try? Let me know in the comments!